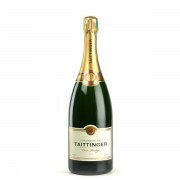 This family home has been the exclusive supplier of champagne SIR WINSTON CHURCHILL whom she dedicated her Cuvée Prestige. 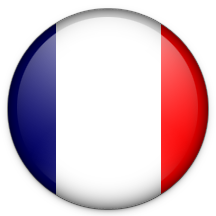 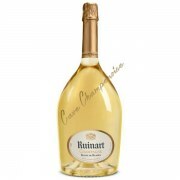 A champagne house known worldwide. 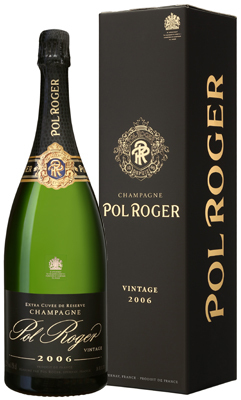 The Pol Roger champagne house, founded in 1849 by a Champagne of the same name was the favorite champagne of Sir Winston Churchill. 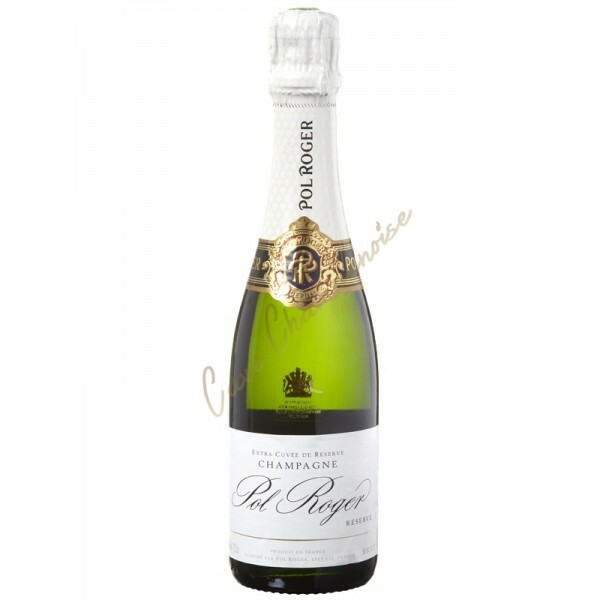 Indeed, Pol Roger has established early close ties with the UK market which is, to this day, one of the most important market of Pol Roger champagne. 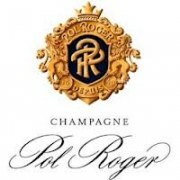 Ranked among the smallest of the big champagne houses in terms of volume, but among the first in terms of prestige, the Champagne house Pol Roger has to maintain and develop its reputation of unquestionable quality great heritage assets. 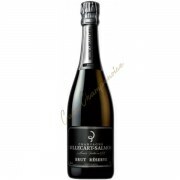 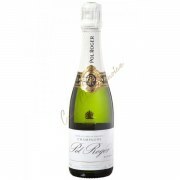 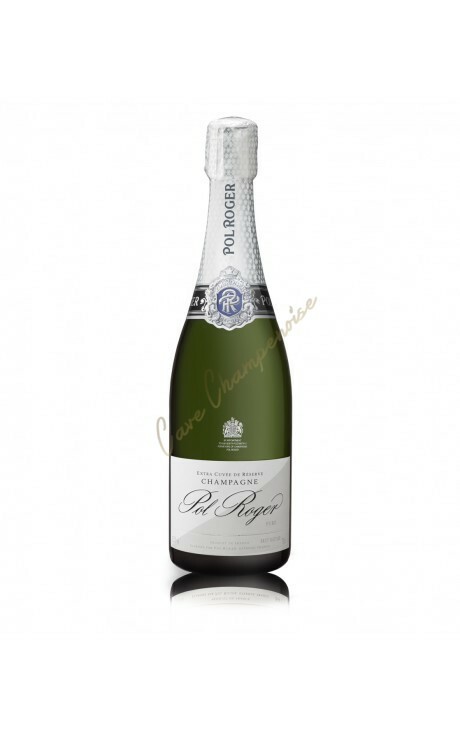 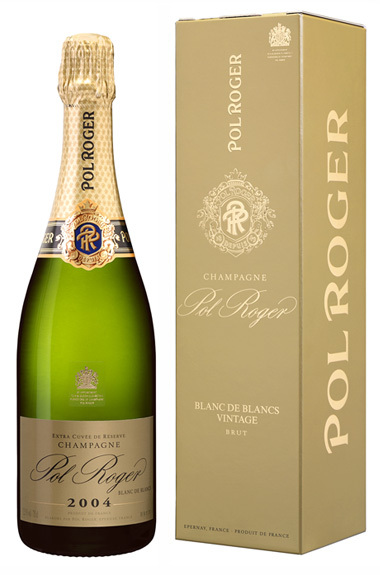 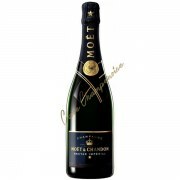 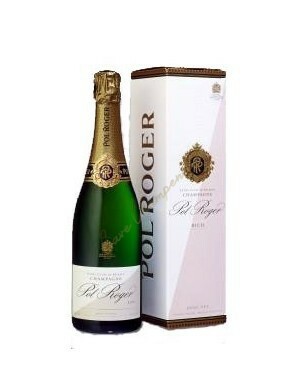 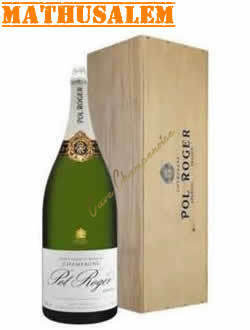 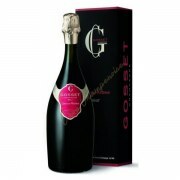 The Champagne house Pol Roger offers to purchase great Champagnes age beautifully. 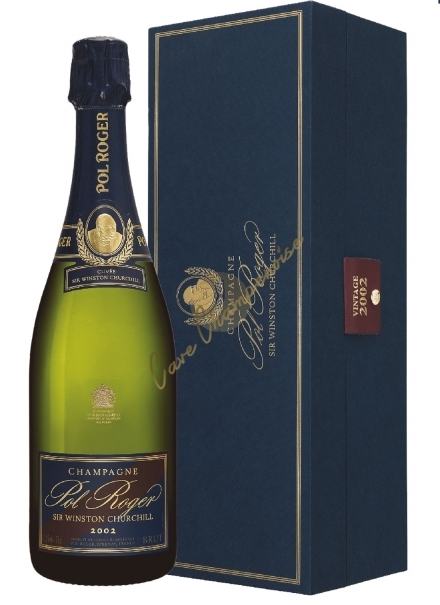 Only with a few other brands of champagne to have remained strictly personal nature, the Champagne house Pol Roger is proud of its independence preserved for 150 years. 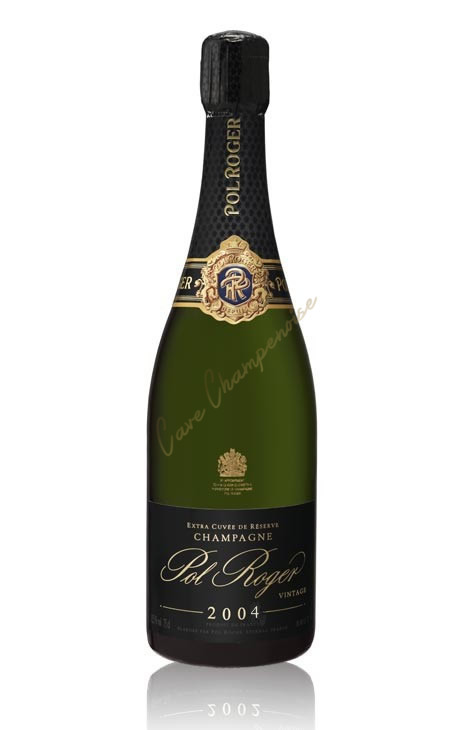 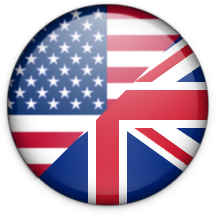 Legitimate pride that enriches the privilege to develop and offer for sale a wide range of champagnes recognized by all professionals and consumers quality that counts the Brut champagne, vmillesime Brut Champagne Rosé millesime Champagne, the champagne Blanc de Blancs millesime and of course the wonderful Cuvée Prestige Cuvée Winston Churchill!